Building them is the easy part. A board game of a society in technological revolution, Sentient places you in charge of programming sentient robots to work in their appropriate fields: information, transportation, industry, service, military - and the better their programming, the more efficient they are. 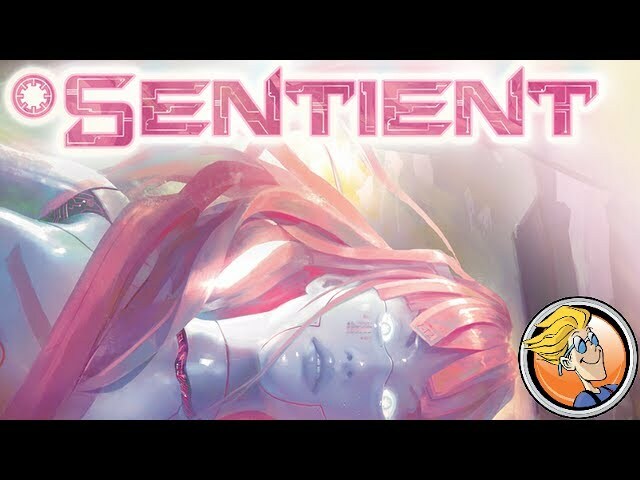 Buy Sentient for a drafting and set collection game with serious intelligence, sleek futuristic visual appeal, and gorgeous components.